The CAMRT Honorary Awards are a collection of awards presented to members at the pinnacle of the profession. The winners of these awards earn the highest recognition from their association by their dedication, commitment and exceptional contributions to our profession. These awards were presented at the CAMRT GameChangers in Ottawa, Ontario, in May 2018 . The prestigious CAMRT Life Membership was awarded to Marcia Smoke, RTT. Marcia has been the Head /Manager of Radiation Treatment Planning and Therapy at the Juravinski Cancer Centre Radiation Therapy as well as the Undergraduate Education Director at Mohawk/McMaster Medical Radiation Sciences Program, both in Hamilton, ON for the past 16 years. For just about the full 45 years of her career in radiation therapy, she has been at the forefront for the discipline in Canada. Advancing practice has been a common theme in the decades of research, work and volunteering of our newest Life Member. Her many peers and mentees over the years describe her as visionary for their profession and a true example who they can’t help but follow, someone who truly walks the talk. A Life Member is an individual who has supported their profession and professional association at the provincial, national and international levels throughout their career, and whose leadership has served to motivate others to become involved in professional activities. Life Membership at CAMRT represents the highest form of recognition by one’s peers and is designed to honour a member of the CAMRT with distinguished service to the Association. 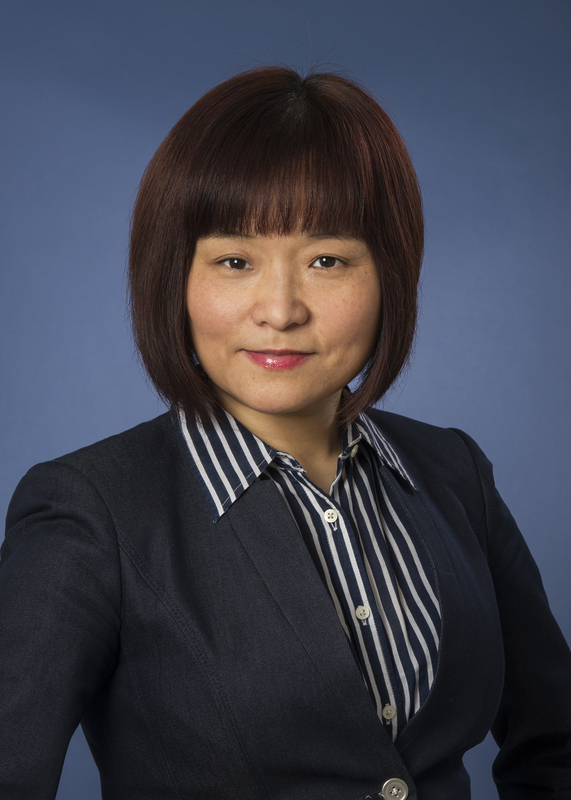 The Welch Lecturer Award, which is bestowed upon a member of CAMRT who has made an outstanding contribution to the profession at a national level was presented to Sophie Shao Hui Huang, RTT. Sophie will present the 2019 lecture. The Dr. Marshall Mallett Lamp of Knowledge Award, honouring a CAMRT member who has made a significant contribution to the profession and/or association at a national level in the field of education was presented to Laurie Walline, RTNM. The Early Professional Achievement Award, honouring a CAMRT member who, at an early stage in their career, has provided inspiration and leadership to their colleagues by acting as a role model of professionalism and/or volunteerism was presented to Michael Velec, RTT. This Board Recognition award is both selected and presented by the current CAMRT President to honour an individual or group who has realized an outstanding achievement, or who has made a difference in their life.